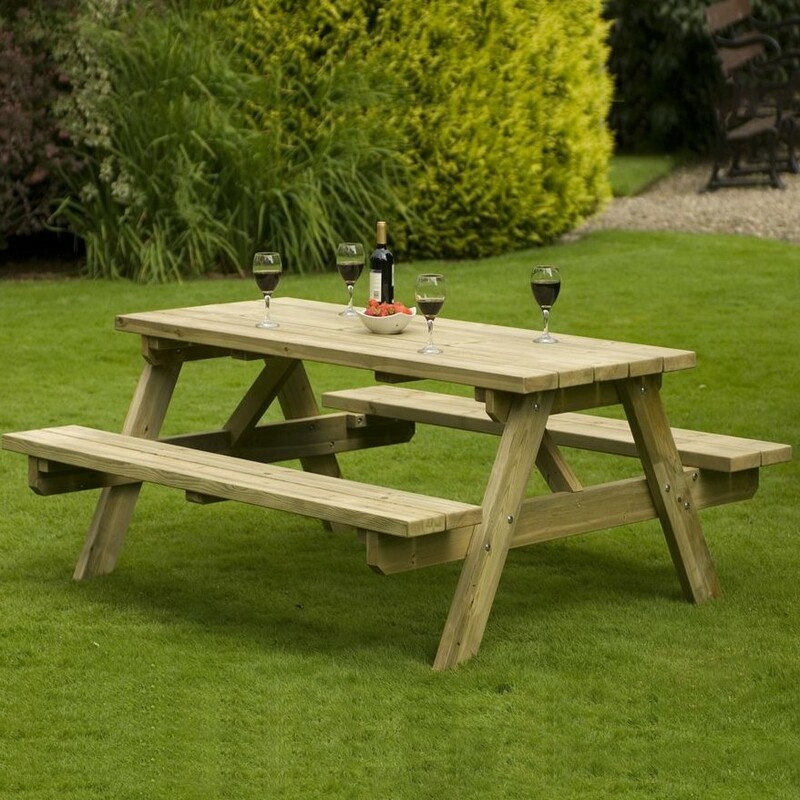 The Dudley A Frame is a free standing picnic bench manufactured from pressure treated Redwood. 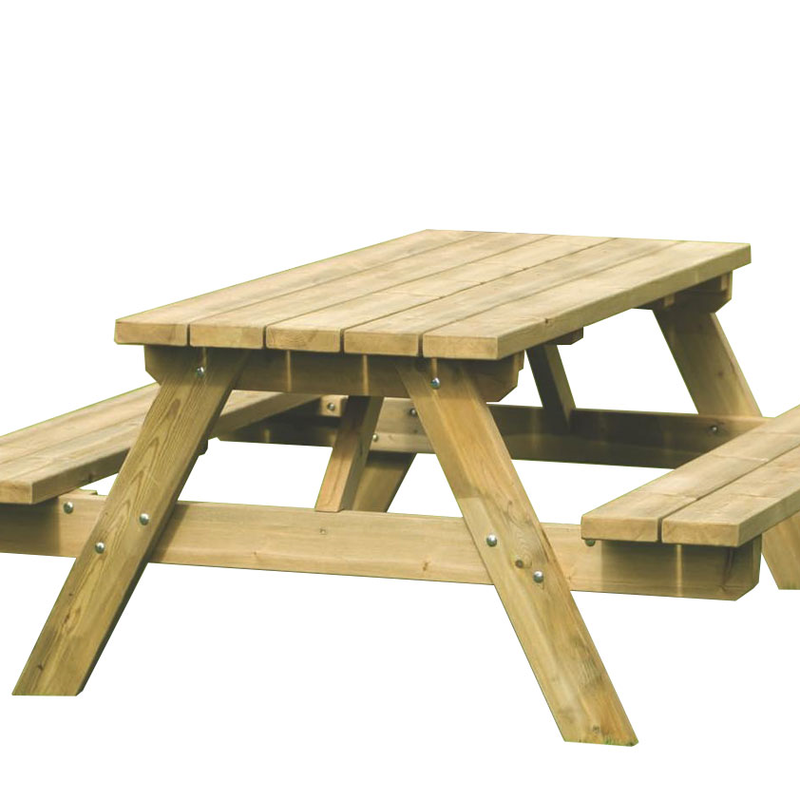 The timber is a natural product and will be subject to movement and weathering as it seasons. 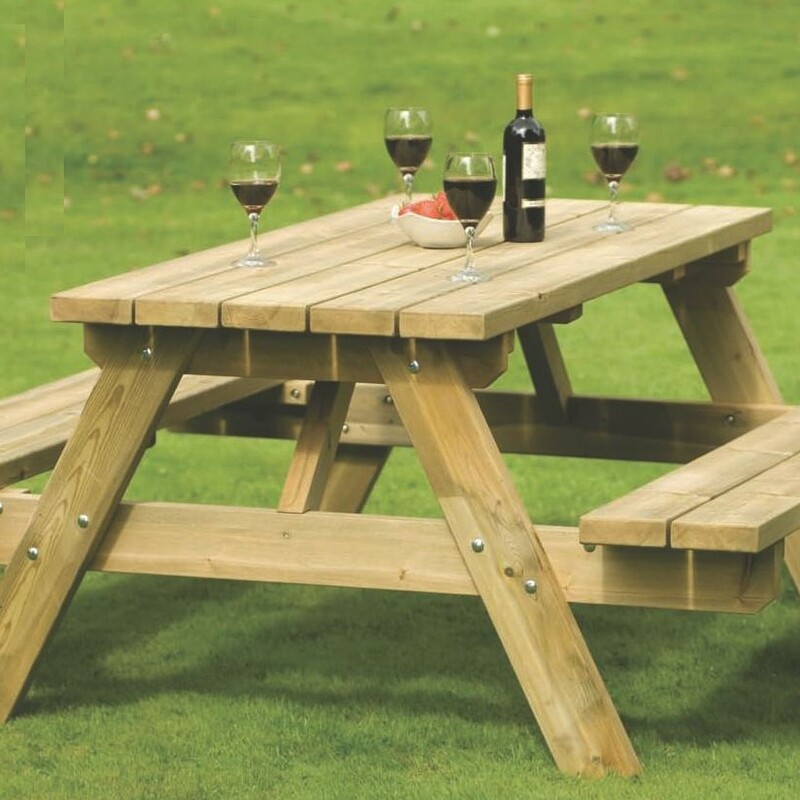 This is a quality yet simple product that fits into most environments satisfying the need for seating and dinig space outdoors in public or private areas. Great use for pubs and beer gardens as light enough to be moved around as needed.